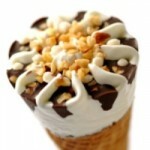 The ice-cream market is mainly driven by pleasure and new healthier solutions (clean label, natural and authentic recipe) in developed countries. In emerging regions, the consumption is fast developing thanks to impulse ice cream. Each kind of ice cream (bulk, soft, Italian-style or extruded ice cream) requires specific functionalities. Made from selected sweet whey and produced by a specific process to better preserve the protein. 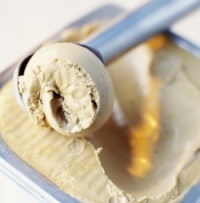 Laktein 30 can be used in all types of ice creams thanks to its neutral taste.